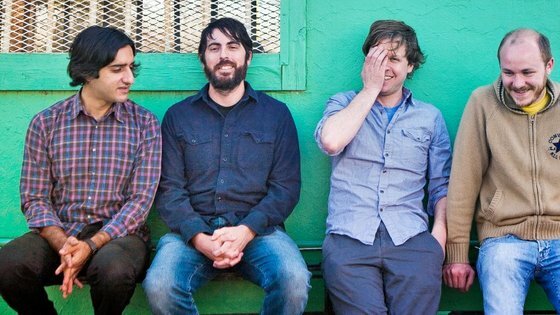 Brain candy here from Austin's Explosions in the Sky. Today we recall their 2002 show in Paris. Who are they? Recently sharing a stage with the formidable Flaming Lips on tour in 2009, EITS are one of the world's most talented instrumental groups.